Here's a free sampler of my Desktop Folder Icons, designed to help you unclutter your desktop and make it more beautiful into the bargain. There are 5 folder icons, 3 in wood, 1 metal and 1 with a leather texture. You'll also receive links to guides on how to use the Desktop Icons. Quick and easy tutorials for both Windows and Mac, to get you up and running in minutes. I hope you enjoy these icons! 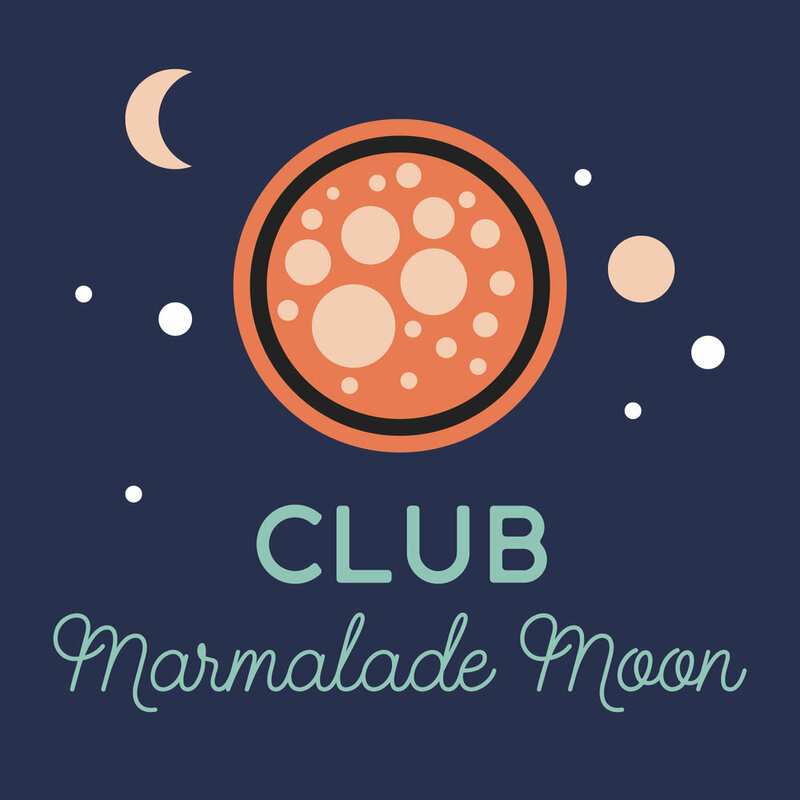 Join Club Marmalade Moon (it’s free), for more freebies and sneak peeks!